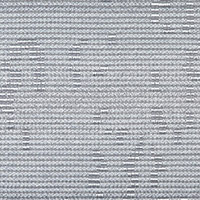 Evolution is made from vinyl, handwoven in Belgium, and is stylish indoors and exciting outdoors. It is available in an elegant gray, featuring an arabesque pattern, that seems to liquefy when the sun plays with it. 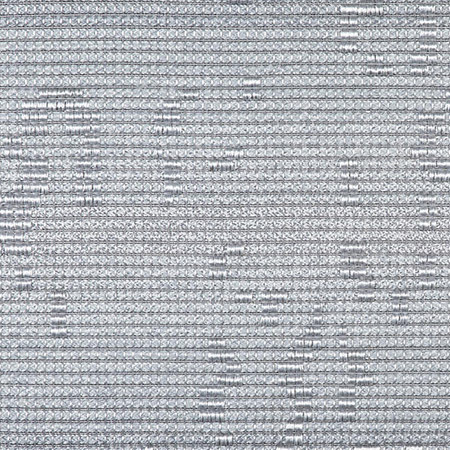 Evolution is one of our easy-to-clean, flat-woven weaves. It blends in nicely while still leaving an impression on family, friends and guests alike. This weave needs no additional finish (binding) as it comes with a self edge. This weave is only available as an area rug. The roll width is 13' 2". All of our rugs are custom-made to order. For more information or to create a custom rug, see our rug builder below. Freight is free with all rug orders. We also stock this weave in our European facility, click here for more information. Total Height of Goods: 0.47"